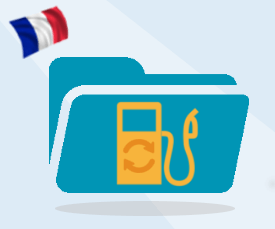 Since the beginning of the year 2015, French Customs are strengthening their controls on claims submitted for the recovery of this diesel tax. The original document is necessary for the claim not to be rejected by the Customs. Customers must also keep their tickets during 3 years because the Customs may ask for them in case of controls.